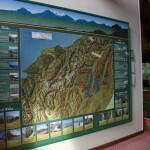 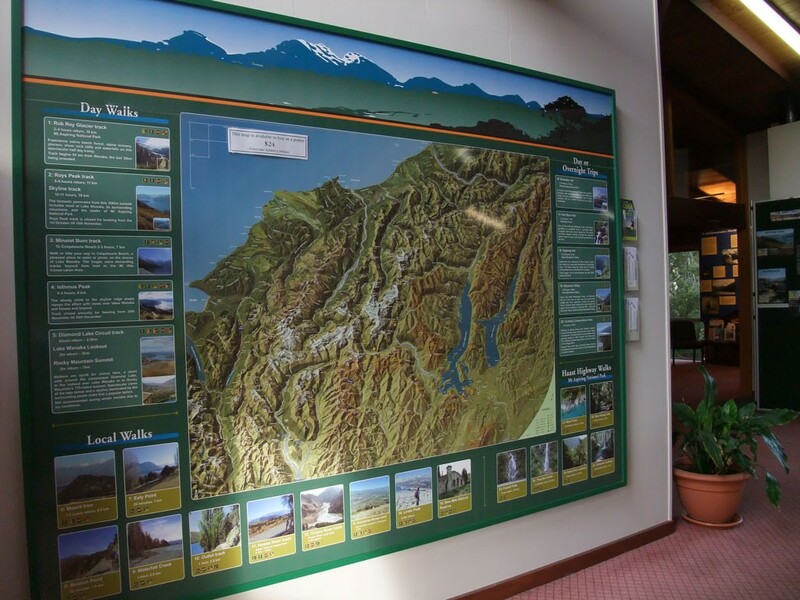 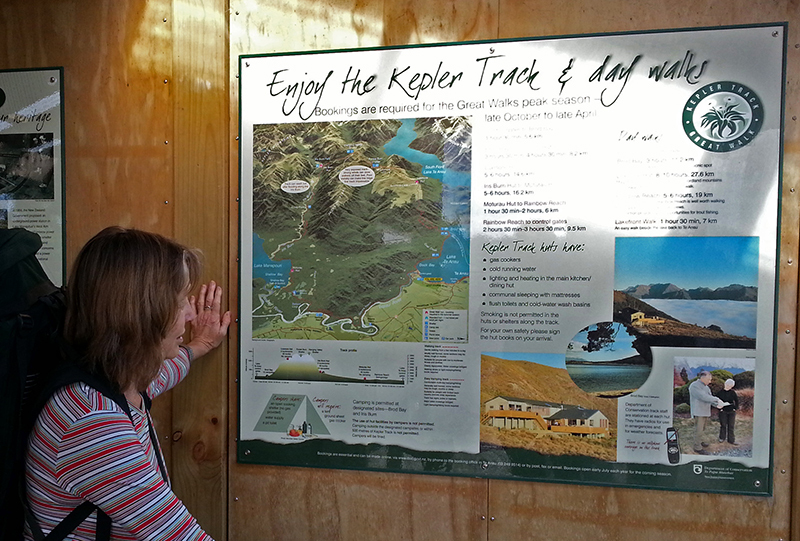 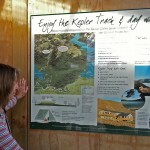 ♦ designed and drawn maps for DOC visitor centres, signboards, and printed literature. 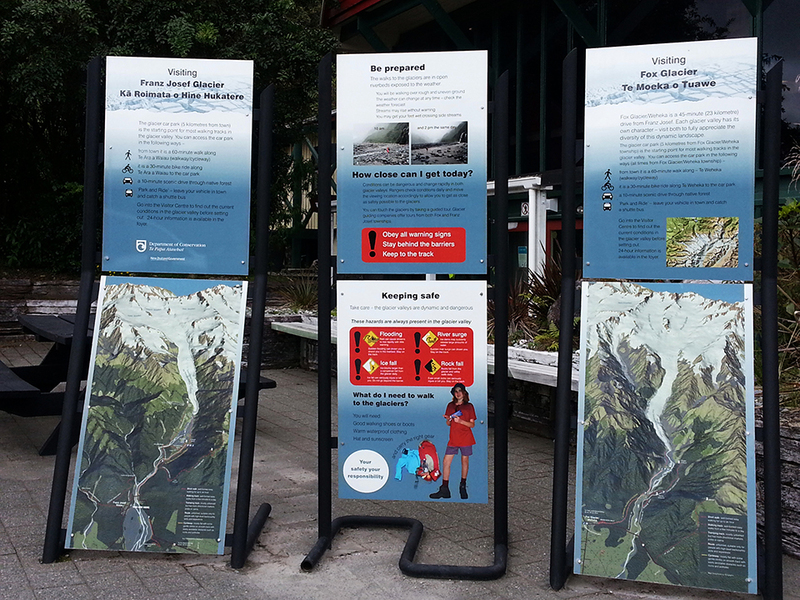 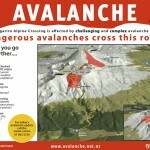 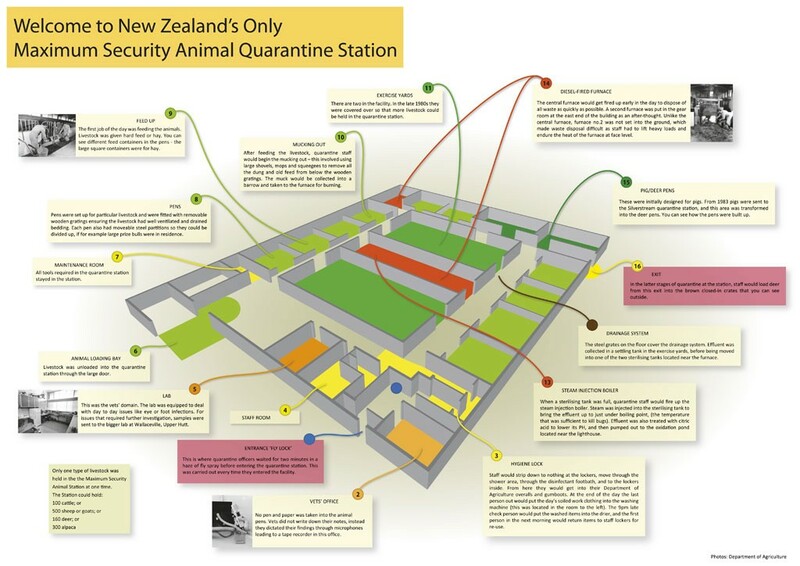 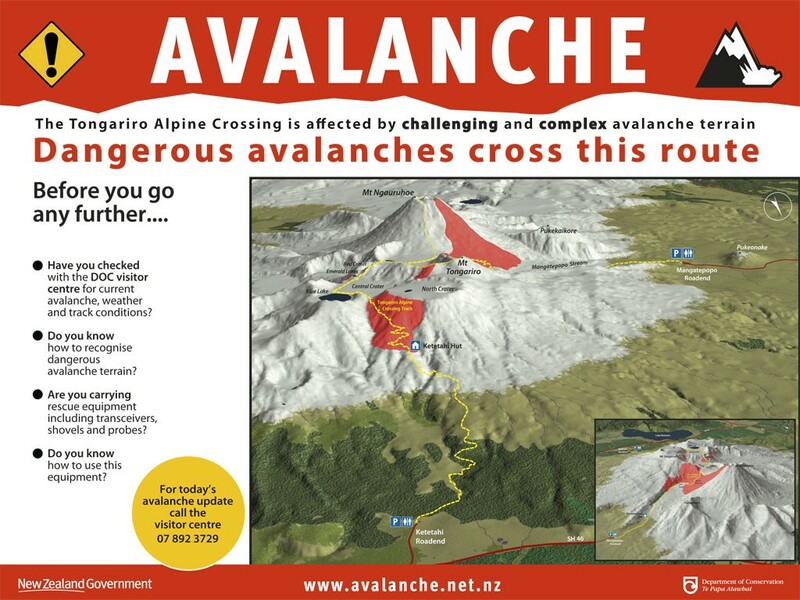 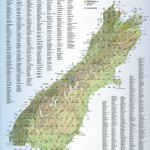 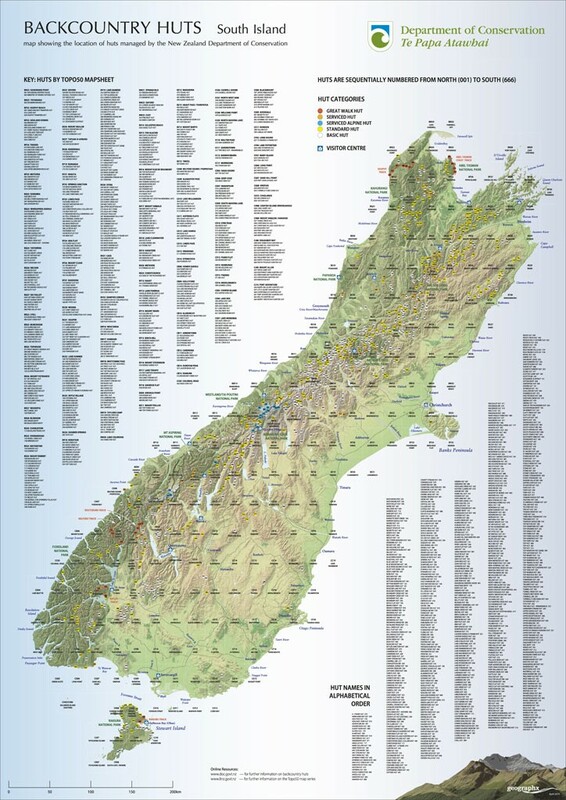 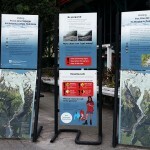 ♦ produced maps for New Zealand’s restricted marine areas. 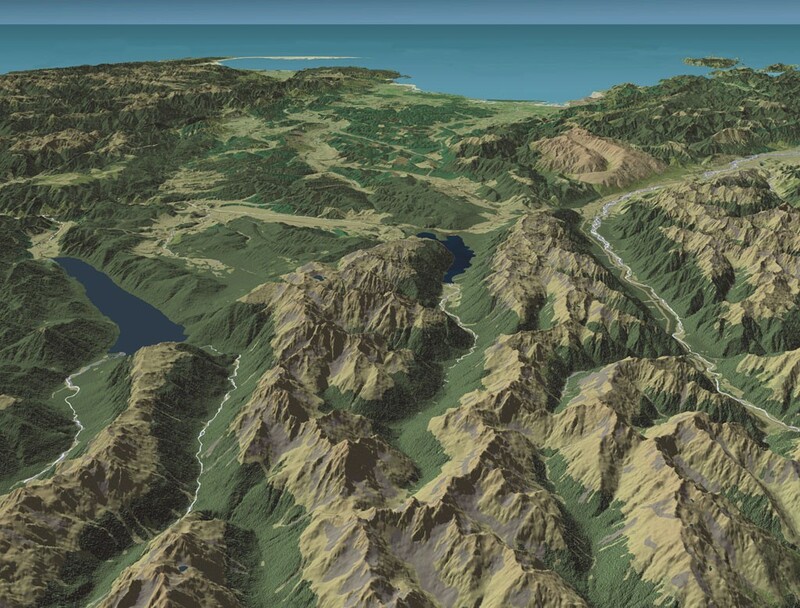 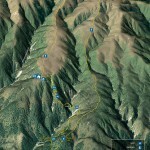 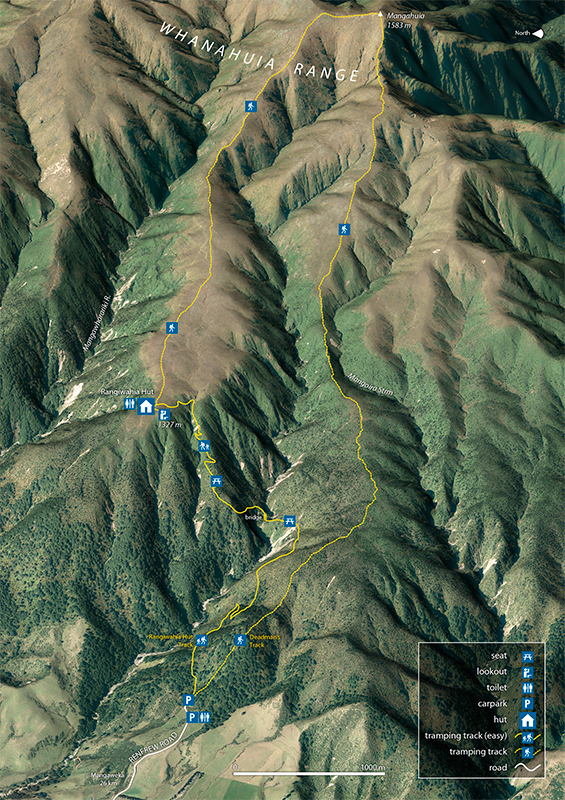 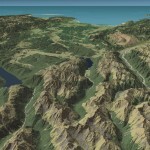 ♦ developed GIS data for the Biodiversity Data Inventory.